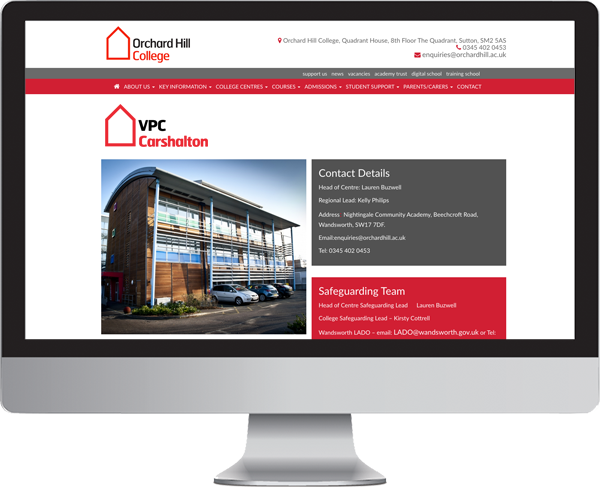 The Vocational Progression Centre (VPC) is for students aged 16+ and can accommodate between 40-50 students. The centre has strong links with the community and students at this centre regularly access two working allotments. Students and staff enjoy being part of the local community and students are supported in work opportunities with many local businesses and community groups including Carshalton College, Eco-local, Zest Dance, Westcroft, Nickel Support, Riverside Cafe, Sutton Commu­nity Farm, Sainsbury’s, Wallington Library, Brook Cafe, Mitcham Library, British Heart Foundation, David Bright Real Estate, Wallington Crusader Hall and Westbourne School.